Little Trees is an air freshener manufacturing company located in New York, USA. 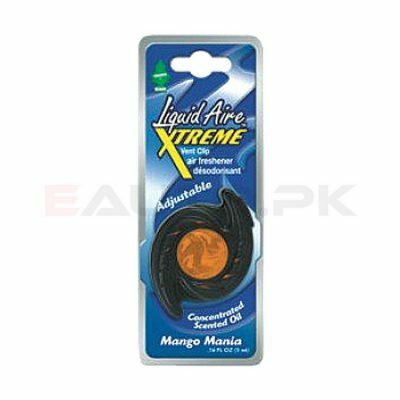 They tackle one of the most common problems encountered while driving a car and that is foul smell. From the smell of sweat to oil, grease or anything stale left in the car, an unpleasant odor can make it almost impossible to drive. Little Trees remedies that by manufacturing a wide range of scented air fresheners in the form of little trees dedicated to their founder, Julius Samaan who spent some years extracting aromatic oils in the Canadian Pine Forest. 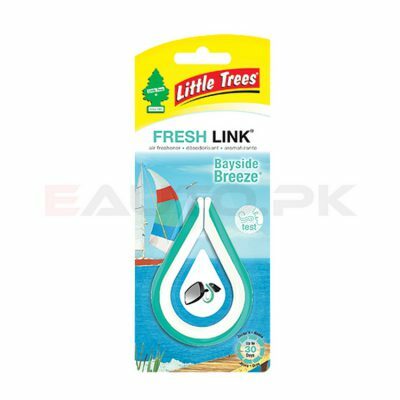 Today, Little Trees air fresheners are used all across the world because of their long lasting nature and high quality. 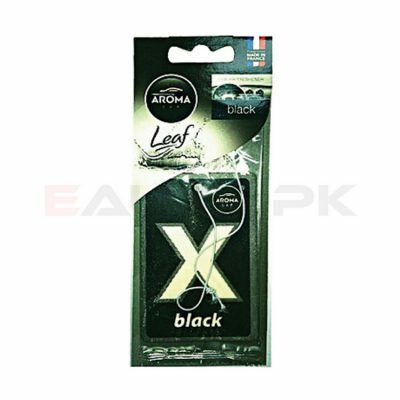 EAUTO gives you the opportunity to buy the best quality Little Trees Car Automotive Air Fresheners online at reasonable prices to give your car an everlasting scent that makes it a joy to drive. No one wants to have a bad odor in their car, especially when going on a long drive. That is why Little Trees allows you to choose from a wide range of air fresheners that can help you enjoy your journey to its fullest by eliminating foul smells and replacing them with pleasant scents. Among the various scents provided by Little Trees, some include the old classics such as Morning Fresh, New Car Scent, Jasmine, Lavender and Daisy Fields while others are newer and more exciting like the Cherry Blossom Honey, Blackberry Clove, Black Ice and Pure Steel. You can go for the standard Trees or opt for the X-tra Strength Trees that last longer and give off a more prominent scent; these include Royal Pine X-tra Strength, Vanilla Pine X-tra Strength and many more. 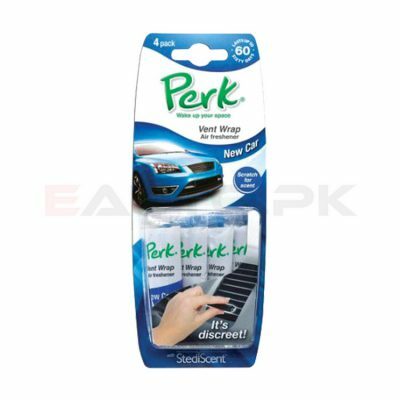 Or try the Little Trees fresh link that can be clipped anywhere on the car for convenience, like the Vent Clip and Vent Wrap that are able to attach to the car vents and spread the scent even when the airflow is switched off. 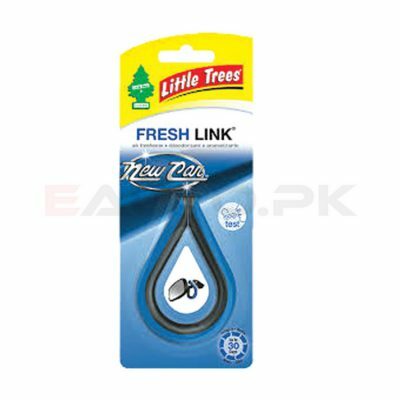 On EAUTO, you can buy any of these Little Tree products at the best prices in Pakistan and scent up your car to your liking. All you need to do is order from our site and we will it deliver it to your doorstep. So hurry up and order your Little Tree Car Air Freshener today!